Though she’s previously declared herself “the Courtney Love of comedy,” Tessa Skara says it would actually be more fitting to call herself the comedic Liz Phair, referring to the ’90s alt-rock musician’s confessional style. 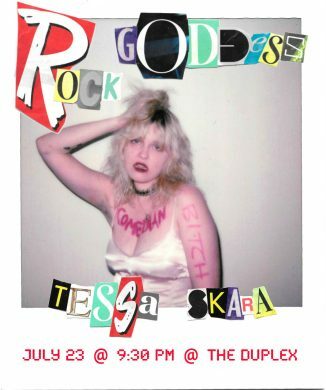 All these music comparisons aren’t pulled out of thin air, but refer to Skara and her rock music comedy cabaret creation Rock Goddess, being staged at The Duplex this Sunday. 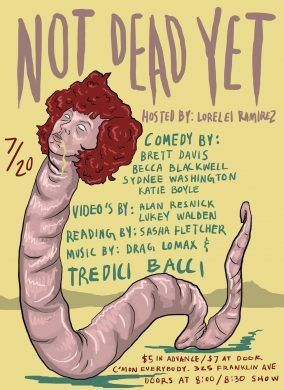 This comedy show, hosted by the multi-talented and highly strange Lorelei Ramirez, really gets to the bottom of the human condition based on its title alone. Sure, we aren’t dead yet, but we will be soon. Whether it be from being cooked alive due to climate change, from inhumane health care policies (though that one seems a tiny bit less likely now), from an aggressive ghoul with a mustache that no one can see but you… Or maybe you’re just one of the lucky few to pass peacefully. Either way, you’re still here. So you might as well go to this comedy variety show. 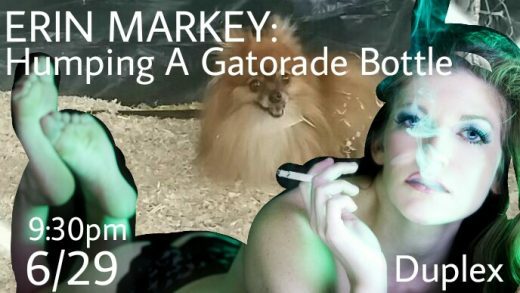 As long as politics are a hellscape, there will be artists to create work about it. Tonight, Not Normal will present a three-part evening all about the utter nonsense that seems to grow greater every day. Even the word “greater” seems tarnished now and conjures images of red hats and the pallid, fleshy faces wearing them. 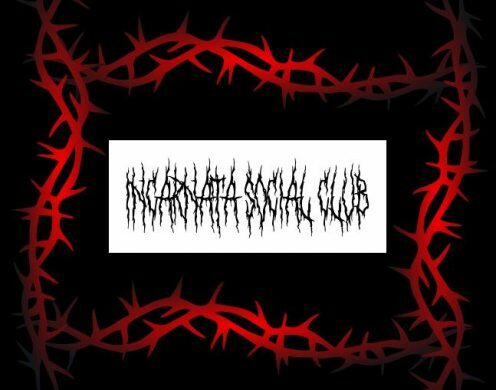 In any case, the evening’s programing begins with The Intersection, an “artistic conversation about identity” spearheaded by a group of creators but open to the public. It’s dubbed a discussion “jam session” of sorts. 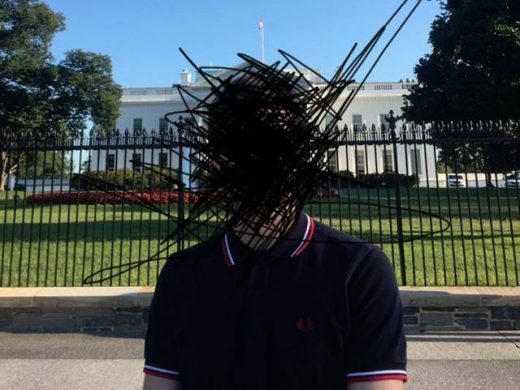 Next is Chris Tyler’s Corporate Doubleteam, a play about how the white boys will play when the Trump is away, and by “play” I mean do a circle jerk potentially involving an intern. Haven’t we all been there? Closing out the night is Orangutan, a one-woman show written by Troy Deutsch and performed by Kristina Mueller all about the curious character of Trump’s mother. If you’re feeling generous, the show will also be accepting donations for Planned Parenthood. The New York Neo-Futurists have recently rebranded their recurring show, formerly known as Too Much Light Makes the Baby Go Blind, but they’re still up to the same artistic madness. Which is to say, they’re definitely still trying to do 30 short and strange plays in 60 minutes. Or, at least “a barrage” of short plays in an evening. This weekend, in a reprisal of sorts of their popular Too Many Ladies show last year, an all-female cast of Neo will be taking over the Kraine Theater to strut their stuff and dismantle some oppressive systems in the form of many feminist short plays. 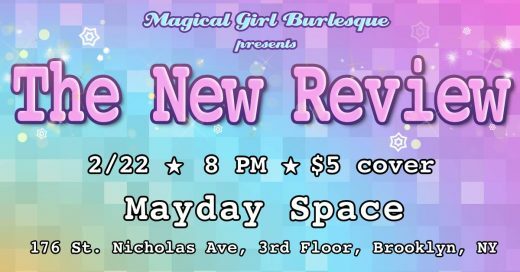 It wouldn’t be out of the ordinary for this show to include a literal smashing of the patriarchy, as the Neo-Futurists pride themselves on their unique technique of creation in which everyone plays themselves and what they are doing in the moment is true. Aside from that, they’re up for anything. The glorious Park Avenue Armory will see a revival of Eugene O’Neill’s classic 1921 expressionist play The Hairy Ape, starring Tony-nominated actor Bobby Cannavale. The Armory is no stranger to elaborate theatrical productions, acting as host to such spectacles as Paul McCarthy’s grotesque and sprawling WS installation. 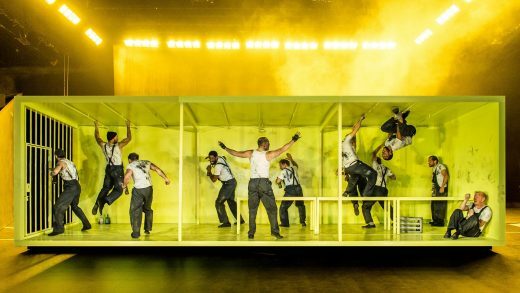 The production, directed by Richard Jones, initially appeared at The Old Vic in London. Its subject matter is certainly relevant for American audiences, as it centers around a worker who seeks for belonging amidst a sea of the filthy rich, including those found in the money-laden areas of New York. Will capitalism ever be dismantled? Not if you spend money on this play, I guess. 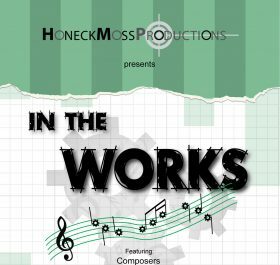 Spend your Sunday taking in the musical stylings of several new composers at this edition of the In the Works series, presented by Honeck-Moss Productions. The evening will showcase a handful of composers, each presenting about 15 minutes of newer material that they are working on. This time around, you’ll hear pieces from patriotic songbird Marcus Goldhaber, edgy belter and rock opera creator Terra Warman, and “piano troubadour” Peter Trevino, who has collaborated with members of Journey and The Foo Fighters.